We care about the earth. We all share this one life-supporting planet and feel called to do what we can to support her by stewarding this land we share. We do so by choosing not to use synthetic chemicals or fertilizers, instead opting for regenerative practices of soil building to encourage healthy plant growth. Everything we grow on the farm is grown with care. We want our event flower customers to feel confident in the product we provide, knowing they are the freshest seasonal blooms available, never sprayed with harsh chemicals or imported from around the globe. 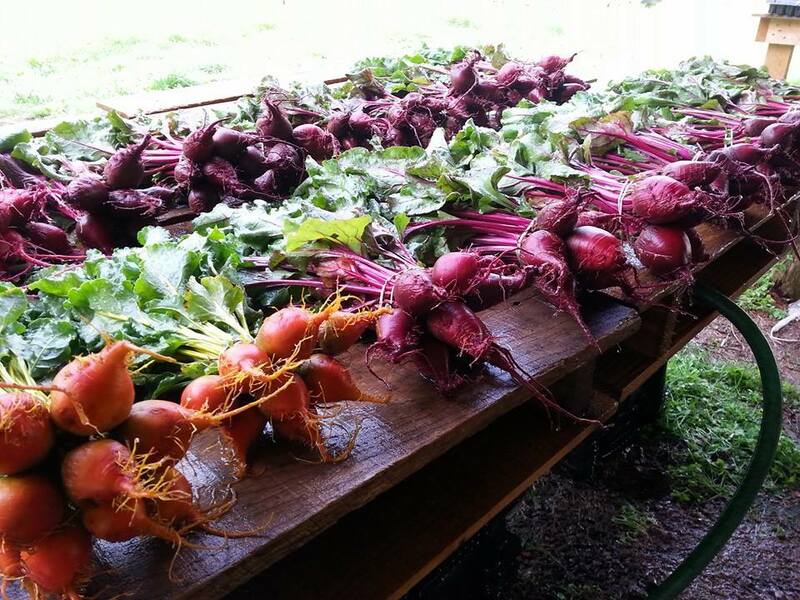 Our CSA (Community Supported Agriculture) members receive weekly seasonal produce and/or flowers! Shares include many of the more than 50 crops we grow. Stay tuned for 2019 season details! Do you have a couple days a week where you’d like to be getting dirty outside? Email us at mightytendril@gmail.com with a little about yourself and why you'd like to work or volunteer with our farm!